2018 has been a momentous year for me, dominated by two major developments which I could not possibly have foreseen 12 months ago. 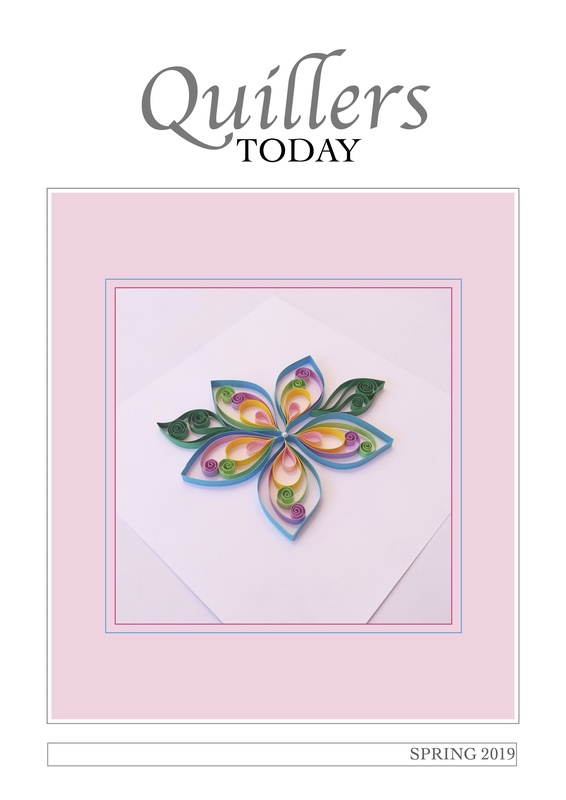 Firstly, out of the blue, I was approached by a publisher and commissioned to write a book about quilling … and my earlier ‘adoption’ by Polkadot Jewellery Gallery as part of this year’s Taunton Live Arts Festival has led directly to my becoming a newly-established designer/maker of paper jewellery! It just goes to show that one should always expect the unexpected, yet still I cannot quite shake off the habit of trying to make plans for my future life! Meanwhile, I am continuing to work closely with my new colleagues at Polkadot to develop an innovative new range of quilled and paper bead jewellery, in which a good deal of customer interest is already being shown. Pieces retained by the gallery from my ‘adoption’ display in the summer are continuing to sell in the run-up to Christmas, and I am gradually replacing them with new styles which particularly feature gold- and silver-effect metallics. 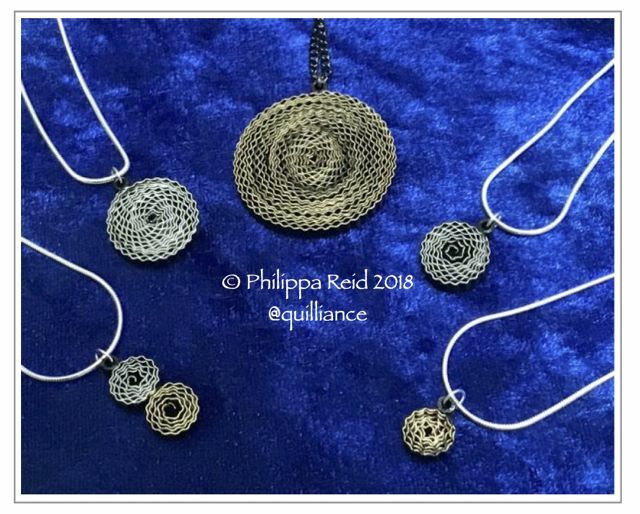 I am learning more about different types and lengths of chains, the importance of using Sterling Silver rather than plated findings and the styles that appeal to customers in the context of an upmarket contemporary jewellery environment. Exciting times indeed! 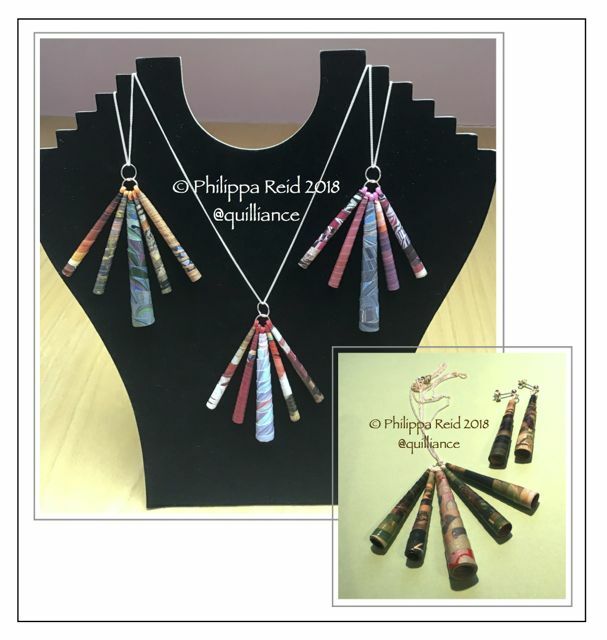 Meanwhile, demand for my conical bead earrings and necklaces made from recycled magazine pages continues undiminished amongst friends, acquaintances and customers at my occasional public workshop events. 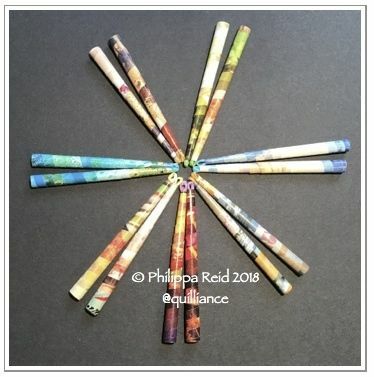 I am even exploring making beads from marbled paper, old maps and artists’ reject monoprints, too, which fuels the insatiable attraction I feel towards colourful papers. 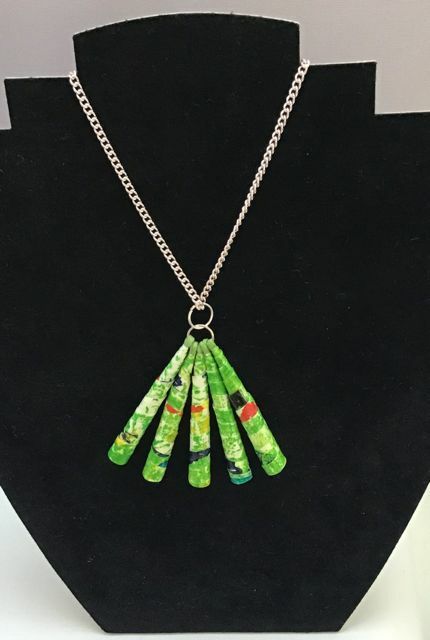 Unwanted scraps of paper which are headed for the bin often have the potential to make fabulous beads! 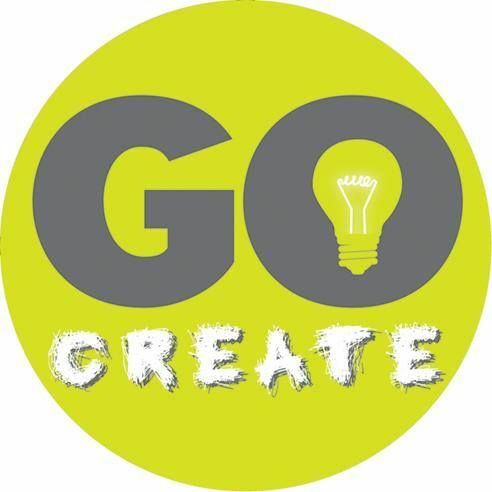 So ends 2018, with the promise of lots more creative activity in the year ahead. To be honest, I simply cannot wait for it to start! Congratulations Philippa for your new book. Sure it will have a lot of success. I am looking forward to seeing it. Best wishes and all the best for you. Thank you so much, Francine! 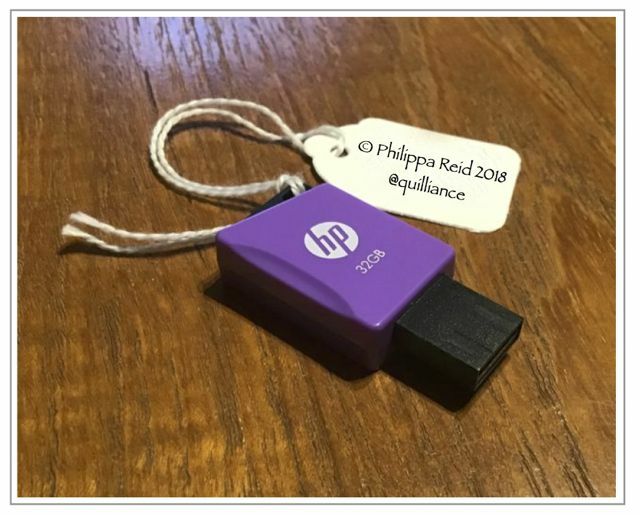 Congratulations dear Philippa! I hope next year will be even more successful for you. I’m already looking forward to seeing your new book with emotion. I send you a big hug from Chile. Thank you so much, dear Pily!